RECENT rains and drought-induced demand for livestock feed have triggered a surge in oat plantings across the eastern seaboard in the past week. 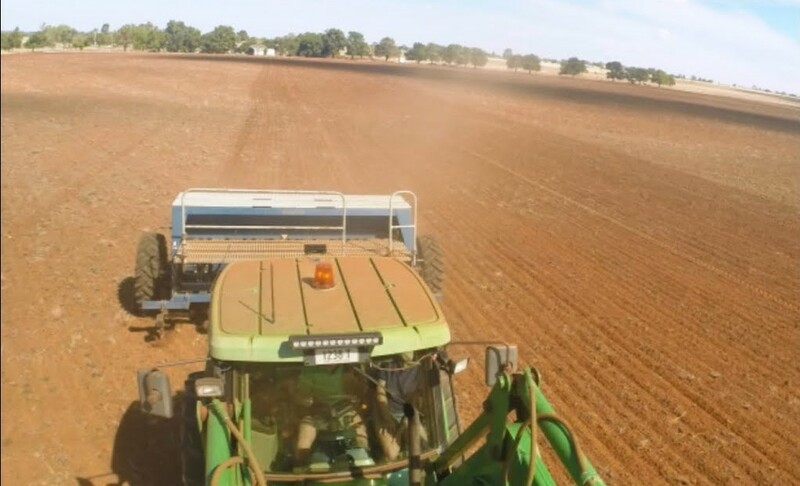 McGregor Gourlay Agricultural Services agronomist at Inverell in northern New South Wales, Andrew Morelli, said producers had been busy planting oats after rain last weekend, and he expected more to go in after another forecast rain front this coming weekend. “There would have been 20 to 30 percent of the oats go in after last weekend, and there will be another 30 or 40pc go in after this weekend,” he said. “There will be more oats and brassica crops, barley and winter wheat crops go in this year because no-one has any feed on their native grass country. They will need as much oats and winter forage as they can possibly grow. Pacific Seeds forage development lead Wayne Chesher said with a shortage of feed after a hot and dry summer, grazing oats was the perfect option to fill the feed gap. He pointed to economies of scale, geography and the crop’s ability to fatten animals due to high quality protein and energy as the major drawcards as to why farmers should consider planting forage oats. “Oats are fairly commonly grown in the western districts of Queensland and New South Wales as it is a lower input crop which offers a good body of feed and higher protein and energy levels. When native pastures are not at their best, this particular plant comes into its own in the colder months,” he said. 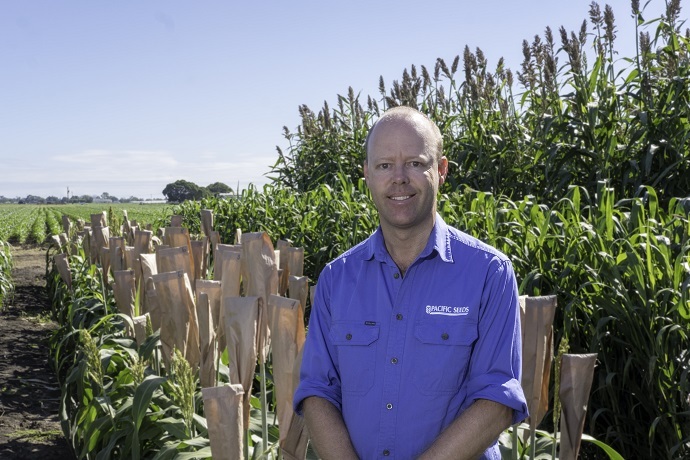 Mr Chesher said Pacific Seeds’ Taipan, Comet and Drover varieties could handle the harsh conditions and fill the feed gaps that were likely to occur between May and September. 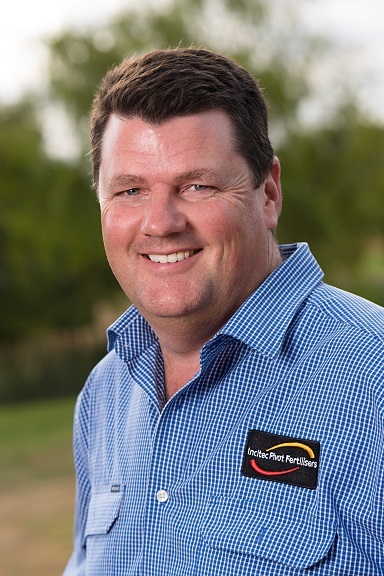 Incitec Pivot Fertilisers’ agronomist, Bede O’Mara, said rising demand for feed is making it essential for forage oats to be grown to their potential this season, and that meant prioritising nutrition for the grazing crop. Mr O’Mara said growers should not take a low input approach where there was a heightened need to rest pastures and provide fodder to hungry animals. “Choosing better paddocks and providing appropriate nutrition will help with achieving higher dry matter yields and better-quality forage oats for those important early grazing opportunities,” he said. Mr O’Mara said growers and their advisers should soil test to identify appropriate paddocks for forage oats and determine fertiliser rates. “The highest priority with forage oats is phosphorus nutrition, which needs to be addressed at planting,” he said. Next most important is nitrogen to produce dry matter and achieve targeted protein levels. Forage oats also need good supplies of potassium and sulphur. “Nitrogen can be applied pre-plant, at planting and topdressed after grazing to help maintain the quality of the feed well into the season,” he said. “However, potassium should not be applied with the seed at planting due to the salt index of the fertiliser. It should be applied four to six weeks prior to planting, or early in-crop under severe deficiency situations. Mr O’Mara said northern alkaline soils often needed additional zinc for crops to achieve to their potential. “The best strategy is to apply a zinc-fortified starter fertiliser at planting in contact with the seed,” he said. Lets hope TC Trevor goes inland and then across the continent as a rain depression bringing large falls all across the eastern half of Australia. Bringing booming crops and fat cows and calves for all drought affected producers.